Be bold and make it a trend setter. 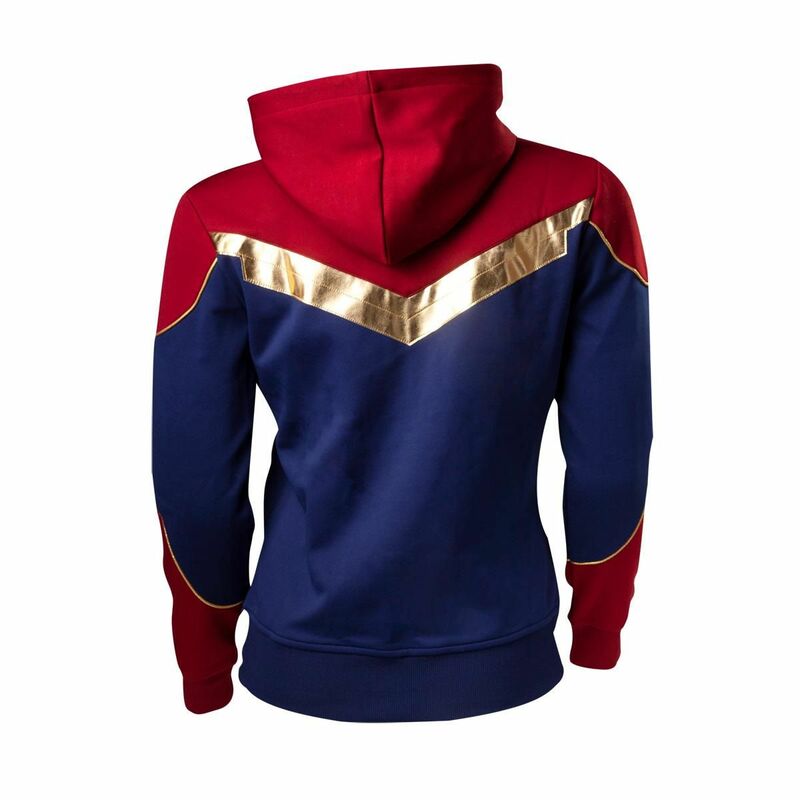 The new Captain Marvel Hoodie are for those who dare to wear dark and bold clothes. 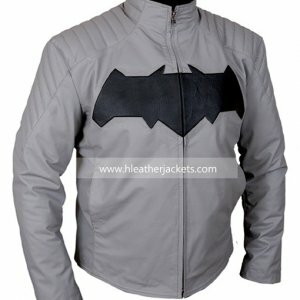 This hood is to make you feel like the super heroin at the same time keeping your body warm. 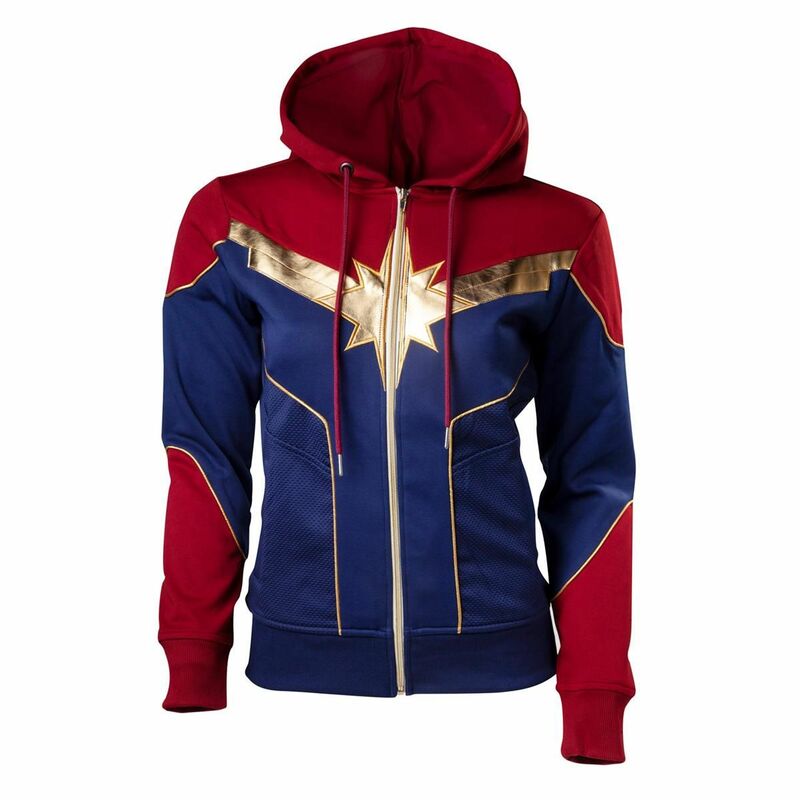 The Captain Marvel Carol Danvers Red and Blue Hoodie, made up of cotton and polyester, is ready to make you feel warmer internally. It has a viscose lining which is gentle and soft on skin. The hood is a master piece as it is neatly stitched and of fine quality. 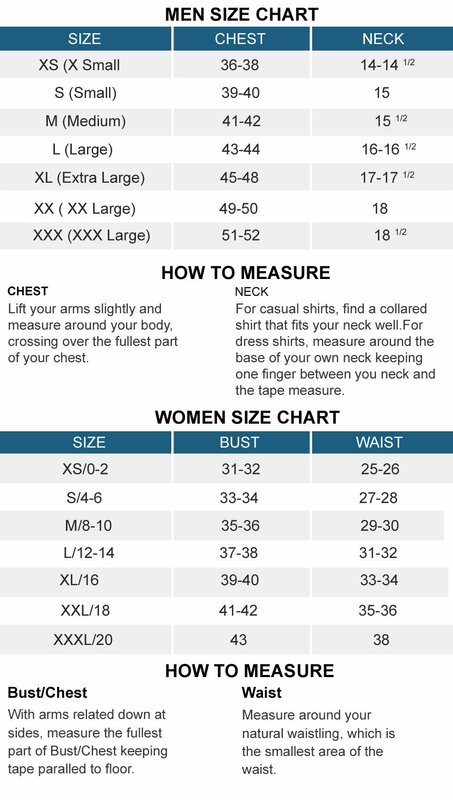 The sleeves are full length and have open hem cuffs. Pockets given on the side of the waist with full zipper closure makes it chic yet graceful. 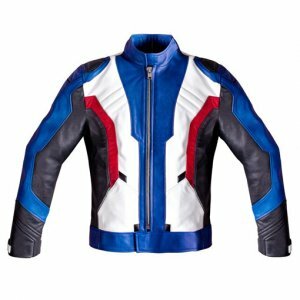 The Captain Marvel Hoodie is available in red and blue color that complements when paired with jeans. 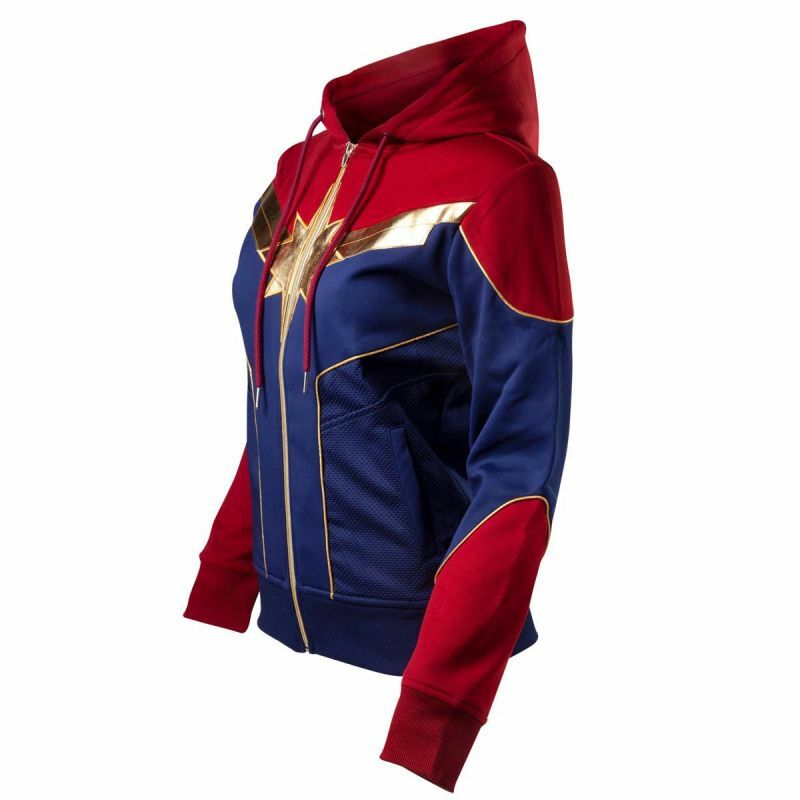 So hurry up and get your favorite Captain Marvel Carol Danvers hoodie before the stock runs out. I prefer wearing hoodies and due to that I have a huge collection of hoodies in my closet. 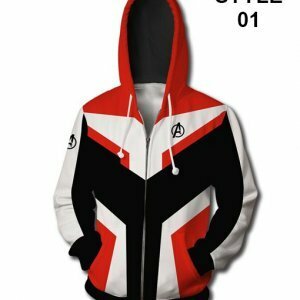 I prefer to have the hoodie that is unique and different from all those I have my in collection. 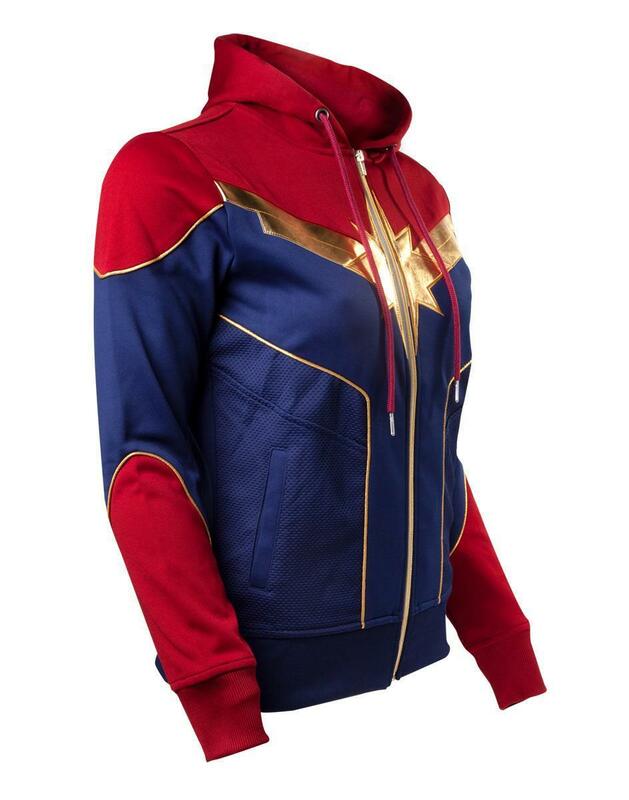 I saw this hoodie from the captain marvel and I just fell in love not to forget the highlight is the color red and blue with the gold color finishing. I loved the material and I just loved it yeah cool.. 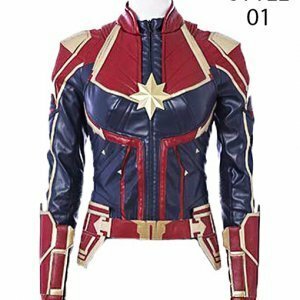 I got this as a gift on a friendship day from my childhood friend and I love her more for giving me this beautiful replica of the Carol Danvers hoodie. She for sure knows that I love captain marvel but I never expected something like this. I just loved the hood especially the material used to make it and honestly I was so comfortable wearing this throughout my day.. really something well from an online store. 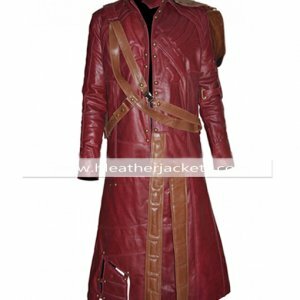 I think I would not just recommend it to all but also I myself am going to make some more purchases from your site. I just fell in love with beautiful creation; the color, the material, the detailing all of it is just too good. Keep on coming with such beautiful things good work. I loved the color of this hood and thought of purchasing it because I have many jackets and coat but don’t have a good collection of the hoodie. 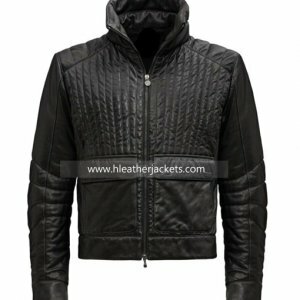 I thought it would be something different as I have many jacket made from leather so how about having something made from cotton. 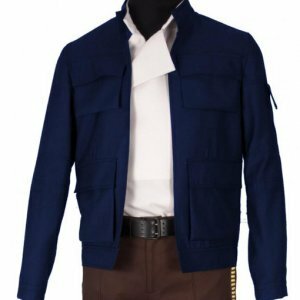 Oh yes this is so good and comfortable and at the same time so stylish to wear in any event I want. Thumbs up!! I gifted my friend this Hoodie and she was going berserk because she’s into these things and it’s the perfect time to release this product!! 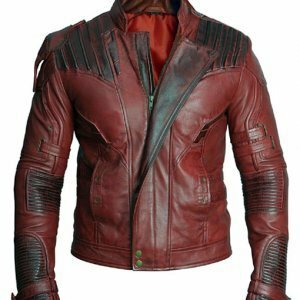 Captain Marvel impressed us all and now this Hoodie is doing the remaining work. The Gothy color makes it more better to wear it anywhere anytime and with anything. Gentle on skin and super warm to keep you tucked in nicely. Thank you so much!